Billy Joe Saunders installed at #5 in WBC middleweight rankings! Former WBO middleweight champion (27-0, 13 KOs) has been installed at #5 in the WBC rankings. He was initially removed after failing a VADA drug test prior to facing Demetrius Andrade. 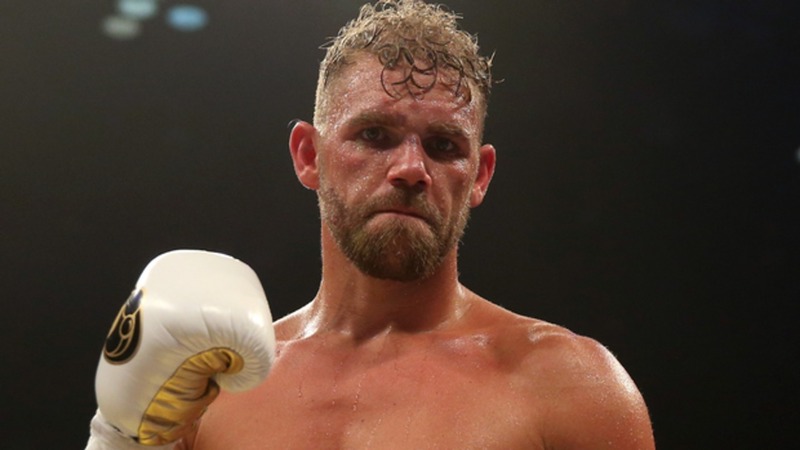 As a result, Saunders voluntarily relinquished his title and was subsequently removed from the rankings. Additionally, he hasn’t fought at middleweight since December 2017 in a virtuoso performance over David Lemieux. He did return to the ring in December, however, within the cruiserweight limit. He managed a fourth round stoppage victory over domestic level fighter Charles Adamu. This ranking essentially puts him one fight away from a Gennady Golovkin or Canelo Alvarez clash. It also gives him a solid case for a potentially lucrative fight against WBC interim champion Jermall Charlo. So, in the eyes of many, his ranking maybe perceived as undeserved. Regardless, the former WBO champion is once again in a great situation. Furthermore, once the dust settles, he’s set to get a major fight! Rigondeaux Returns at 126: A New Beginning or Prolonged End?